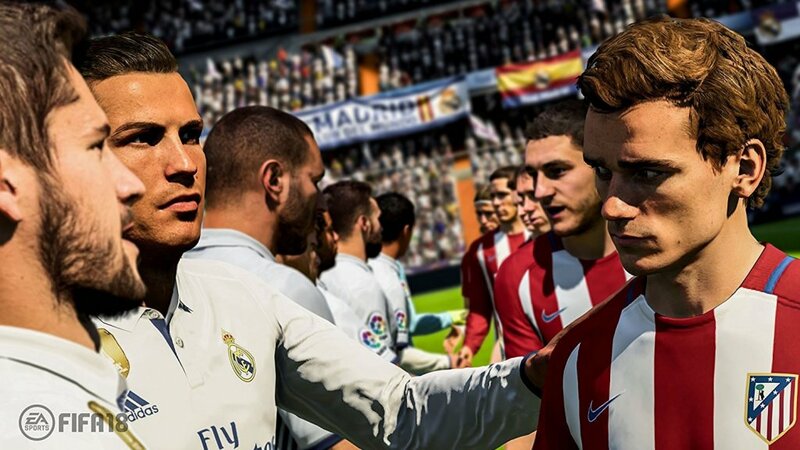 Fifa 18 is a football simulation video game it is the latest title in the FIFA series. It is the 25th title in the series. 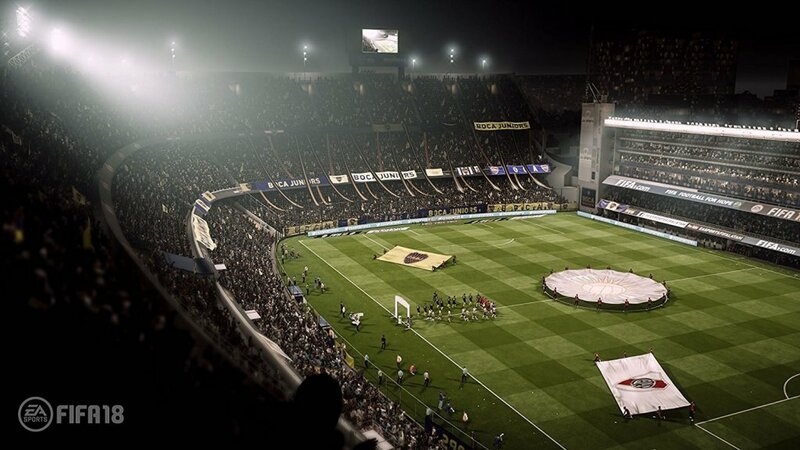 It is the second Fifa game developed to use the Frostbite 3 game engine. 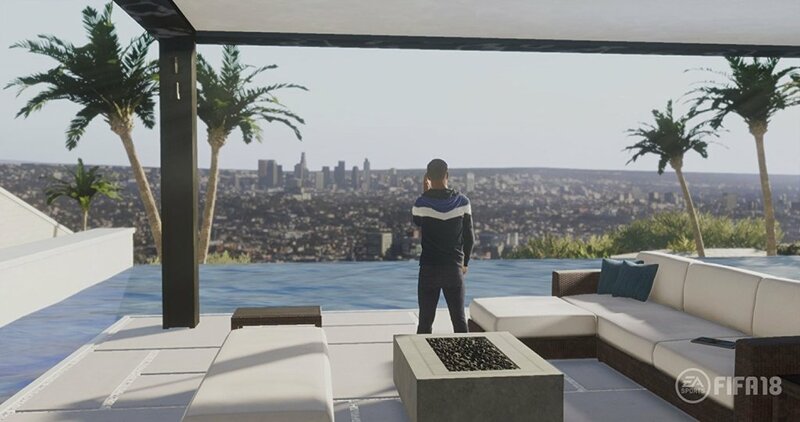 Alex Hunter returns to further his career after an exciting first season in the premier league, he is back to score incredible goals playing against well known teams from 52 licensed stadiums from 12 countries. After an amazing first season he feels ready to take the next step. 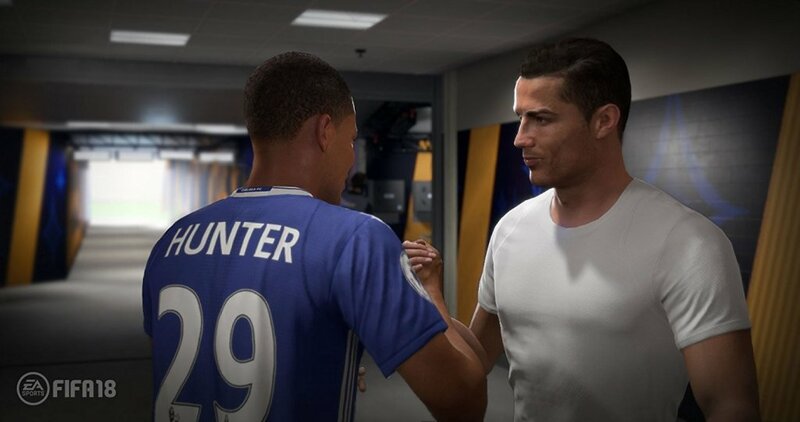 In Fifa 18 you will see the story based journey mode from Fifa 17 return along with Alex Hunter, the mode is titled ‘The Journey- Hunter returns’. If you completed the story in Fifa 17 then you will begin at the same club with the same premier league title and FA Cup wins. If starting from the beginning you get to start a fresh with a fully customisable Alex Hunter you can unlock new clothes and hairstyles for him. Also Ronaldo features in The Journey.